New and Used Audiometers are for Sale at The Dr’s Toy Store. Buy one now for the Best price. 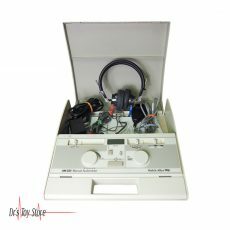 An audiometer is a machine used to estimate auditory acuity. Usually, they consist of an integrated hardware unit connected to a pair of headphones and a feedback button for the test subject, sometimes controlled by a standard computer. Such systems can also be used with bone vibrators for conductive hearing mechanism testing. Audiometers are standard equipment at ENT (ear, nose, and throat) clinics and in audiological centers. An alternative to a hardware version is a software audiometer, available in many different configurations. Screening PC-based ones use a standard computer. 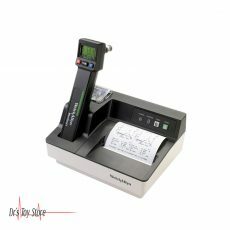 Clinical PC-based ones are generally more expensive than the software audiometers but are much more precise and efficient. They are most commonly used in hospitals, audiological centers, and research communities. These are also used for performing industrial audio-metric tests. Some of these devices even offer a software development kit that allows researchers to create their own diagnostic tests. As the name suggests, audiometers are devices associated with the sound used to estimate hearing sharpness. 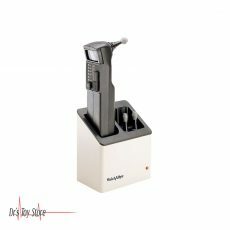 These instruments are used in ear, throat and nose clinics as well as in audiological centers. These places use these devices to detect, monitor and test hearing damage, with the devices having set a standard for calibration. Usually, these devices are equipped with an integrated hardware unit that is connected to a pair of headphones and a feedback button that can also be controlled by a standard computer. 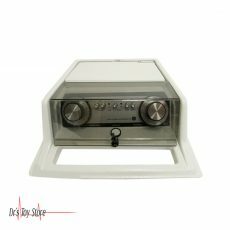 Doctors or experts who use these instruments usually perform several tests and then compile data on a graph called audiogram for further research. These devices can be calibrated for accurate test results. 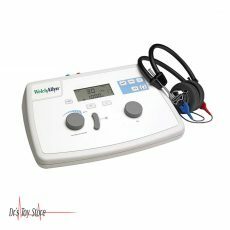 Audiometers that can be calibrated are a hardware audiometer and are commonly used in clinical or industrial applications. 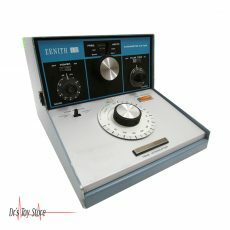 During a clinical test, the patient is presented by the audiometer with tones at different frequencies or pitches at different levels of loudness. This test is repeated with the same frequency which is presented at different levels of loudness until the patient no longer responds to the sound. Although the patient may stop reacting, the test continues in the same way, with the frequencies being at different levels of loudness until a consistent hearing evaluation is performed. In most cases, the patient uses headphones in order to listen to the test sounds so as to reduce the levels of external disturbance noise and attain more accurate results of patient hearing ability.